Any book that starts with a paragraph about the Seattle Seahawks winning the Super Bowl against Denver is going to be a great book! The parts that I liked most about this book were quotes from various people in Seattle like Coach Pete Carroll and his philosophy to “Always compete”. I also really enjoyed the conversation that Jen had with John Nordstrom when he talked about three things 1) “Everyone is included” 2) “No one wants to take credit for any of the success” 3) “Pete (Carroll) understands the importance of the last three feet”. The last three feet, refers to the distance between you and the customer. In my mind it also refers to the last yard in a startup where you need to make sure the customer experience is great or it could also be the final yard that propels you forward in your startup. Sports is a great way to get a conversation going and build rapport with people. This book is useful for anyone starting out in the business world or branching out into a new industry that wants to understand how sports can be one of the ways to create a connection with someone. 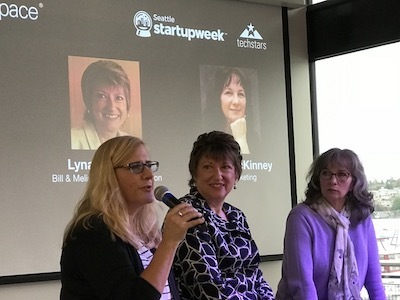 Space is limited at the Seattle Startup Week event, please be sure to register for “The Intersection of Sports and Startups“. 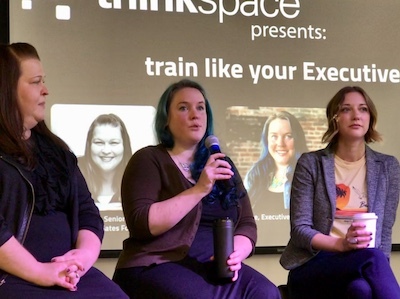 Code Fellows, a Seattle Startup Week sponsor, is a code school training both mobile and web developers in industry practices, in-demand frameworks and technologies. A chance to connect with all of the resources that happen over a year in one week. Awareness of Code Fellows with a broader community of potential co-founders and future employers. It has changed a lot over the years. It’s great that we now have an ecosystem that is helping new folks get connected with resources. If Code Fellows was a food, what would it be and why? Spicy Mexican. It’s something you expect, but it has a bit of a kick to it. 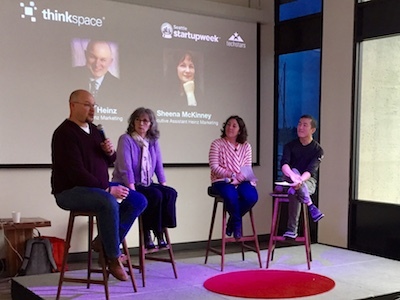 Seattle Startup Week is only two weeks away, and preparations are in full swing here at thinkspace! October is also Breast Cancer Awareness Month. And you know we are always looking for ways to build and strengthen our ties within the community. 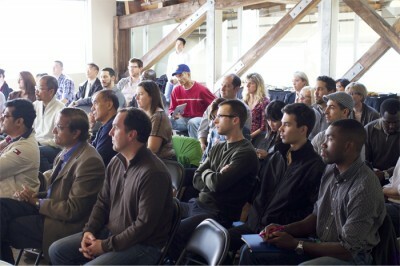 If you’re a part of the startup community and we haven’t met you yet, we’re hoping to change that soon. And if we have already met you, we’d love to see you, too! We’d like to invite you to spend your morning with us on Wednesday, October 28th for a 5K Run to Beat Breast Cancer. Run, walk, skip, jump and be merry with us. The run begins at 8:30 am and will take us along the Burke-Gilman Trail and through Gasworks Park. Stick around after the run concludes to eat some breakfast noms and jam out to some early morning disco tunes at our Fremont location. The event is free, but we’d appreciate any donations you can put forth. All proceeds will go to raise funds for Dr. V.K. Gadi’s research at Fred Hutchinson Medical Research Center. 5K t-shirts will also be available for $20, with all proceeds supporting Dr. Gadi and his team. 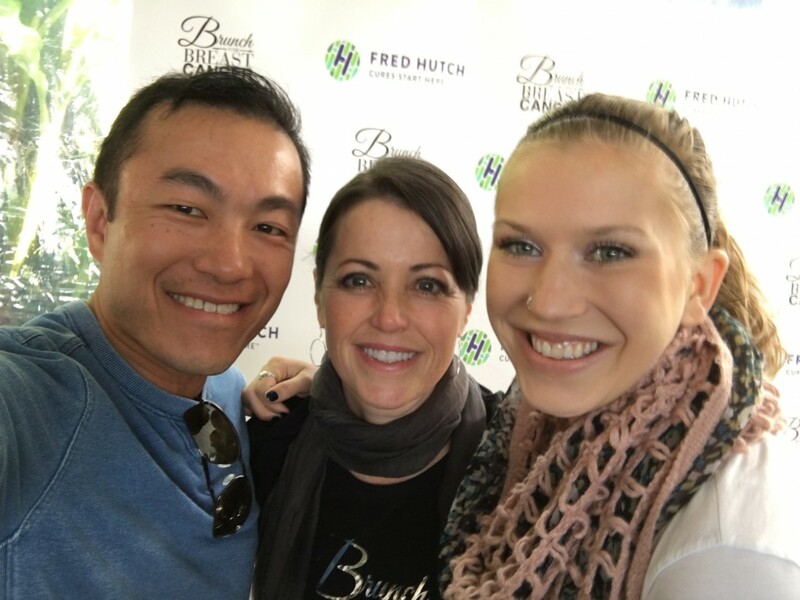 RSVP for the Fremont Run to Beat Breast Cancer here. Thursday, October 29: Grit & Resilience: What do you need to scale up? Name.com is a domain name registrar, web hosting company and a Seattle Startup Week sponsor. To get to know them a little better, we asked them a few questions. 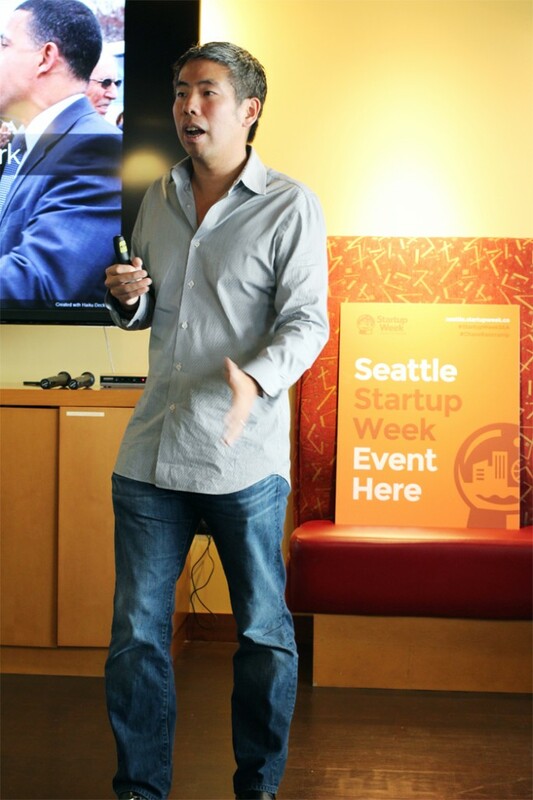 We are excited to support Seattle Startup Week because we love the whole Startup Week movement. 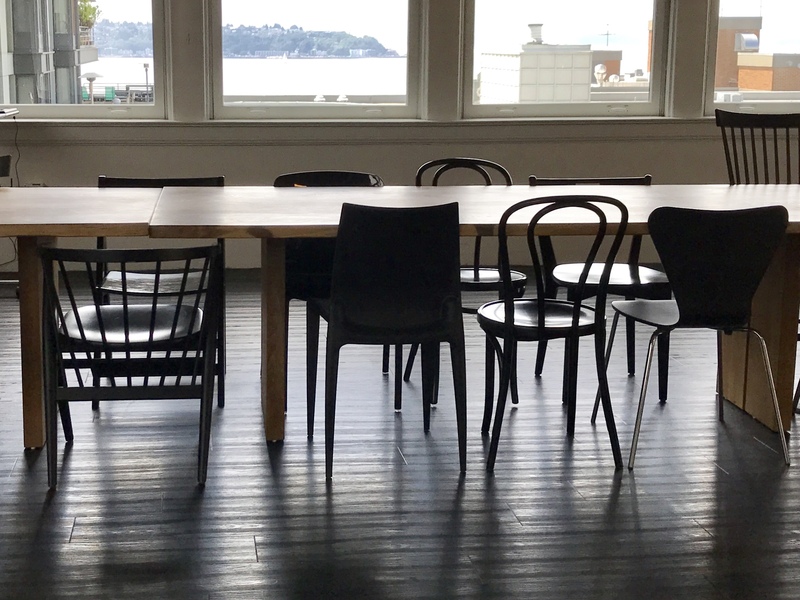 We’ve supported Boulder and Portland this year too, but see a particular energy in Seattle’s startup scene that’s infectious; and we want to be a part of it. We are hoping to spread the word that new alternatives to .com domains are now available. Domain name extensions like .ninja, .social, .news, and 1,300 others are becoming available. We love these names because they inspire people to come up with new ideas and discover new possibilities on the Internet. 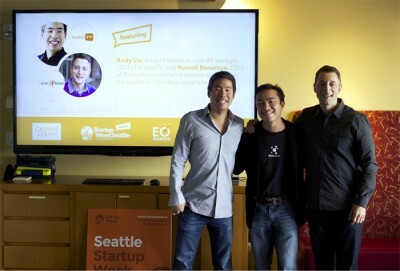 Our favorite part of the Seattle startup scene is the drive that people have. There’s a unique sense of “anything is possible” in the Seattle area. If Name.com was a food, what would it be and why? We would probably be lasagne. That’s because we are simple on the outside, but super complex on the inside.